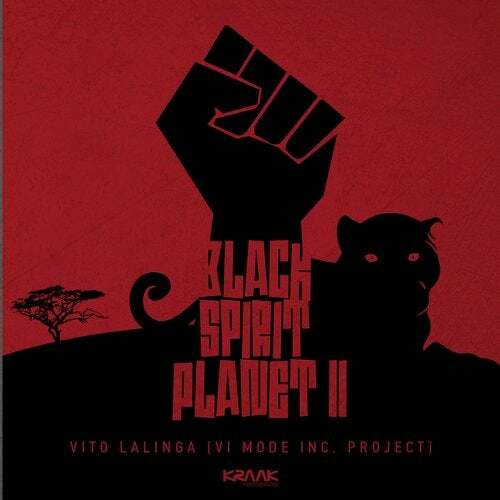 After his first part release a while back, Italian producer Vito Lalinga aka Vi Mode inc. Project is back again to deliver his second part of "Black Spirit Planet II". In the EP release you will find six inspiring downtempo tracks, all tracks has an organic sound signature, but always with deep electronic atmospheres with an extra slow-mo house, stylish & deep, blended with funk & soul and atmospheric vocals. This release will guide you and continue the story of the first volume to the trip in another cosmos and into another dimension.